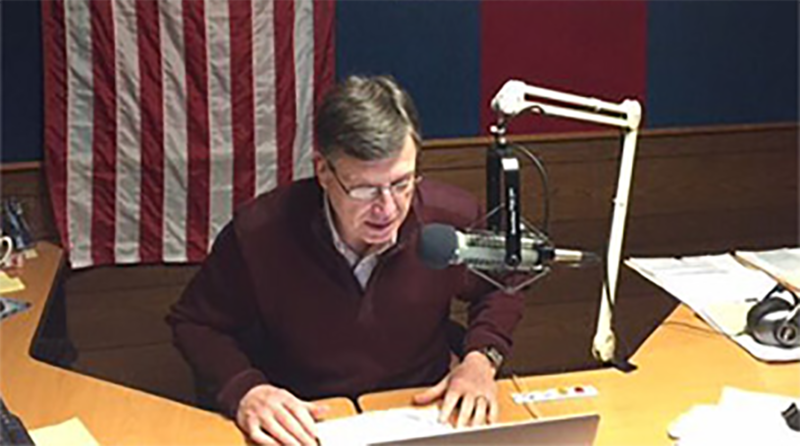 While Dr. Dave is always happy to hear from his listeners, please do be mindful that he receives several hundred emails per day and is only able to respond to a small handful of those correspondences. Please make use of the orange “question mark” tab to the right of all pages in order access our tech support ticket system for all audio / video / website related issues. Please note that because Dr. Dave receives literally hundreds of emails per day, message length is limited to 500 characters. Thanks!